The first developer diary for Worms Revolution ventures through the history of the Worms franchise, from its creation by Andy Davidson and the first release in 1995, to the newest installment which will come out later this year. 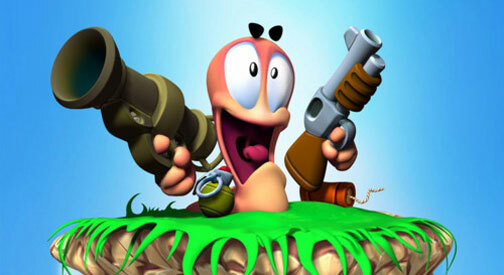 The Worms series has been around for 17 years and spans numerous devices, XBLA being one of its more recent platforms. Lead Designer Kevin Carthew not only discusses the past of the franchise, but also what players should expect in the future. He talks about the implementation of a new engine and some of the new features players should expect, while promising the series will stay true to its roots. The gameplay footage that plays in the background is solid proof of the improvements: different classes, dynamic water, new weapons, and an expanded arsenal can all be seen in stunning 3D graphics. Worms has come a long way over the years, and Worms Revolution appears to be a big step forward. The worms war will rage on when Worms Revolution releases Q3 2012.